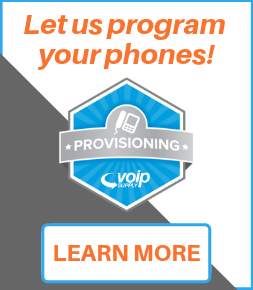 Digital PCI Telephony Cards from Rhino Equipment make managing open source telecommunications easier than ever. 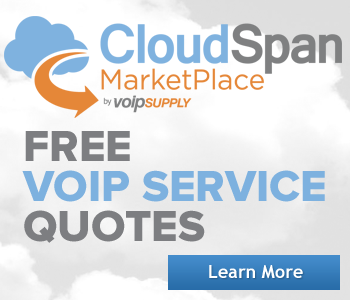 Get up to 4 ports T1/E1, with a single chip integrated CSU and fully independent transmit and receive functionality. 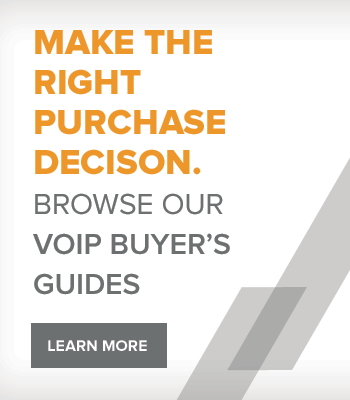 Why buy Rhino Digital Cards? 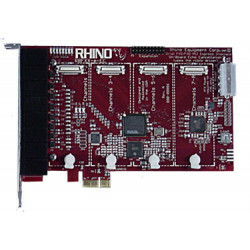 The Rhino R2T1 is a digital PCI telephony card offering dual T1/E1/PRI connections. 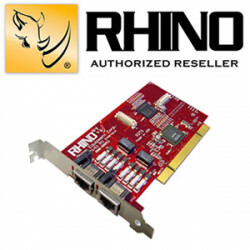 The Rhino R4T1 is a digital PCI telephony card offering quad T1/E1/PRI connections. 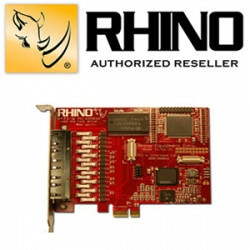 The Rhino R4T1-E is a digital PCI Express telephony card offering quad T1/E1/PRI connections. This Rhino Equipment product is a PCI Express Telephony Card, featuring 4 FXO ports, 4 FXS ports, and also features echo cancellation.